Well, the rumours were true. 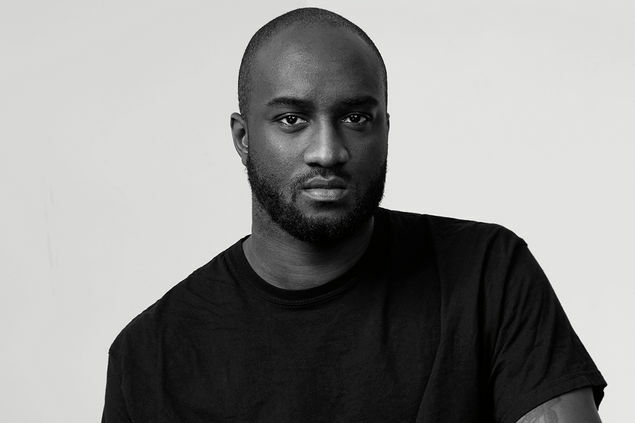 Virgil Abloh was this morning officially announced as the new artistic director of Louis Vuitton menswear, filling the empty space left by his friend Kim Jones (who, according to an Instagram post, starts at Dior today). If you don’t know who Virgil is (though tbh, not sure how you’ve managed that), the Illinois-born designer first caught attention back in 2012 with PYREX, the project that saw him printing a logo onto basketball shorts and Ralph Lauren button downs. From there, Off-White developed. Known for its horizontal line print, the label has been showing in Paris since 2015, last year releasing an internet-breaking collaboration with Nike.